First Sentence: The strangest thing about my wife's return from the dead was how other people reacted. 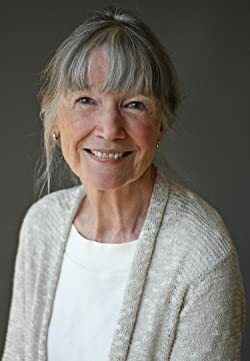 My Opinion: I have read a few of Anne Tyler's novels, but have never reviewed any before as it was prior to setting up this blog. I actually read this one back in 2016, from my old notes I liked this one but did not have any particularly strong feelings. The story is basically about the protagonist's journey through the grief process and adjusting to life after his wife died. This exploration of loss I found difficult to cope with at times, despite reading it a few years after my husband died. 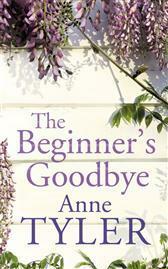 Anne Tyler was born in Minneapolis, Minnesota, on October 25th 1941 and grew up in Raleigh, North Carolina. She is the Pulitzer Prize-winning author of Breathing Lessons and many other bestselling novels, including The Accidental Tourist, Dinner at the Homesick Restaurant, Saint Maybe, Ladder of Years, A Patchwork Planet, Back When We Were Grownups, The Amateur Marriage, Digging to America and The Beginner's Goodbye. 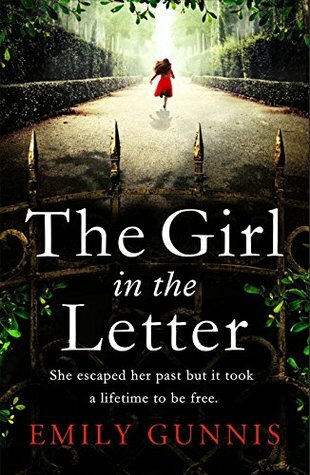 In 1994 she was nominated by Roddy Doyle and Nick Hornby as 'the greatest novelist writing in English' and in 2012 she received the Sunday Times Award for Literary Excellence, which recognises a lifetime's achievement in books. In 2015 A Spool of Blue Thread was a Sunday Times bestseller and shortlisted for both the Baileys Women's Prize for Fiction and the Man Booker Prize. Her latest novel, published in 2018 is Clock Dance.